Welcome to Bruce Lee - The Divine Wind the biggest Bruce Lee site on the net. Don't take anything text wise from here to use on other websites, this site has taken years to get to this standard and it's here for everyones benefit, so respect our wishes. This website contains the largest gallery of Bruce Lee photos in the world, we have a current total of 4660 photos within 31 galleries. The small unintrusive text at the top left of the pics was originally put there to simply give ourselves credit for hosting the images, protecting ourselves from hotlinking, a problem that has since been solved. We hold no rights to the images but have preserved them here for fans new and old, as sites and forums close over the years, photos become lost, without this site a lot of the images found here would probably be gone forever and would no longer be available to see anywhere, so if you'd like to use any for your own websites or any other projects then feel free to do so. 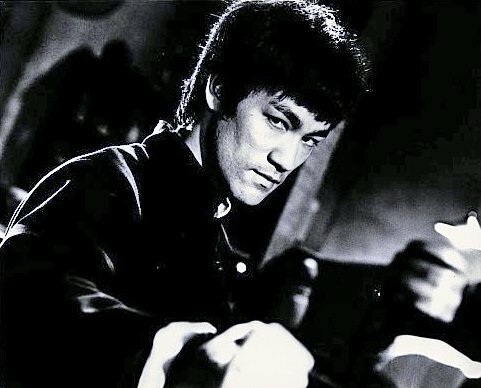 The name Bruce Lee - The Divine Wind is only affiliated with this website, we do not have accounts, groups or pages on sites such as Youtube, Twitter, Facebook, Google+, Myspace, Bebo or anywhere else, what is ours is right here, anything else using the name is not run by us or has anything to do with us whatsoever. Can't find what you want? Type it in the box above and you'll find what your looking for.